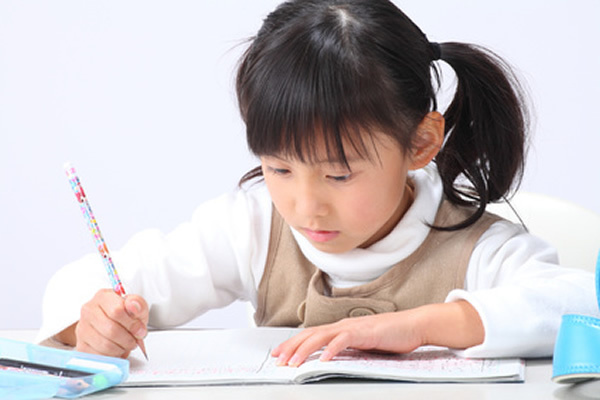 Hiragana is the first Japanese script Japanese children learn in Japan. Hiragana is more rounded/easy to use script, and indicates both the shapes and the relative simplicity of the script. Each symbol was developed from simplified kanji with the same pronunctiation. For example, the hiragana symbol, Ka is a simplified version of the kanji (pronouced ka). The left side remains very similar in the hiragana symbol, the right side "box" has been reduced to a slanting line. When Hiraga symbols are used? Hiragana symbols are often used to write the grammatical parts of words and sentence espeically when Kanji is not appropriate for writing. For example, when writing verbs, kanji is used to express the main idea or meaning and hiragana is used to indicate the function of the verb. The meaning of this sentence is 'Very Hard' and written by using both Kanji and Hiragana script. 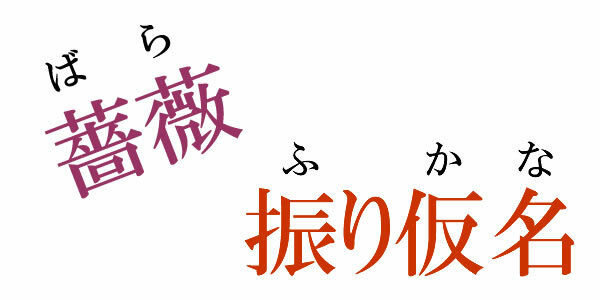 The first 3 characters are Hiragana, the 4th character is Kanji and the last 2 characters are Hiragana. Japanese children learn Hiragana first, not kanji! 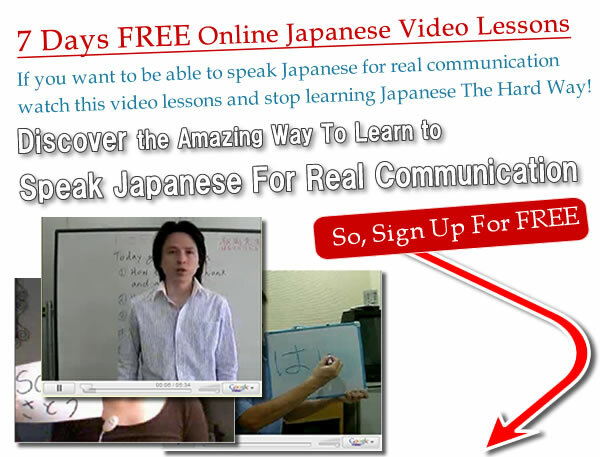 Unlike Kanji, Hiragana was developed by Japanese people, and today, all the Japanese Children learn Hiragana to write first and then step up to Kanji characters as they grow. Gradually, they will replace words and parts of words with kanji as they progress. Hiragana is also used to indicate how to pronouce a kanji when it is first learned or if it is unusual. When used in this way, it is called Furigana and is written beside or above the kanji as shown above. Hiragana is basically phonetic alphabet which means a Hiragana symbol is created by the sound of characters. 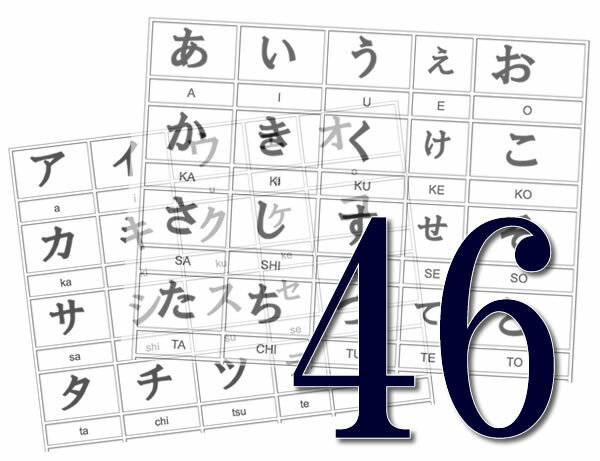 There are 46 Hiragana symbols.